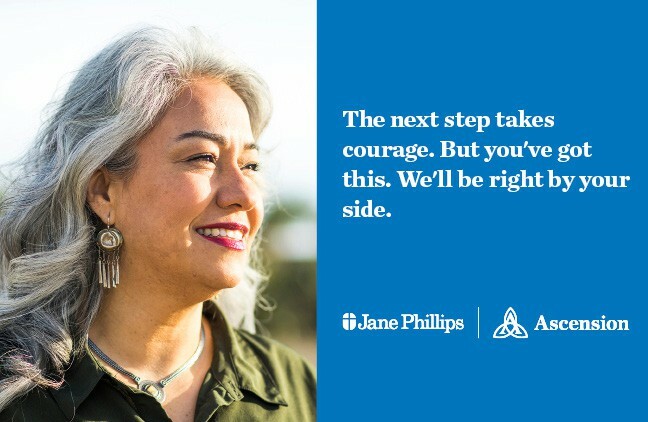 Jane Phillips Medical Center invites you to help fight the No. 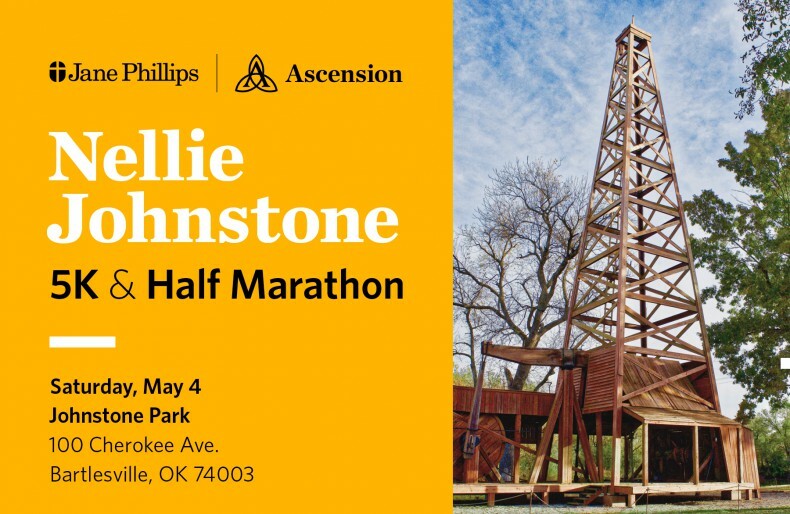 1 killer in Washington and Osage counties by participating in the 2019 Nellie Johnstone 5K and half marathon on Saturday, May 4. Come blow your stack at Oklahoma's first commercial oil well! Beginning and ending in Johnstone Park, the races will head west along USATF-certified courses. We know that making the decision to have weight loss surgery is a big one, and we take that seriously. The first required step towards weight loss surgery is attending one of our seminars. 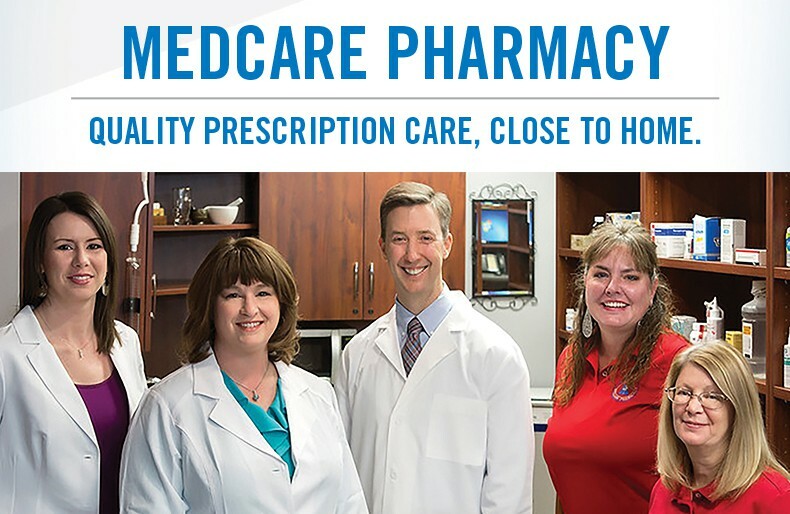 Jane Phillips MedCare Pharmacy offers full retail prescription services and over-the-counter medications (OTC) for all ages. Diagnostic testing and treatment for sleep-related disorders. Access to inpatient care as well as emergency, radiology and laboratory services in Nowata. Rehabilitation services include physical, speech, occupational and aquatic therapies, and work conditioning. A complete range of outpatient surgical technology and services, close by. Tour our main campus, locate the facilities and services you want.